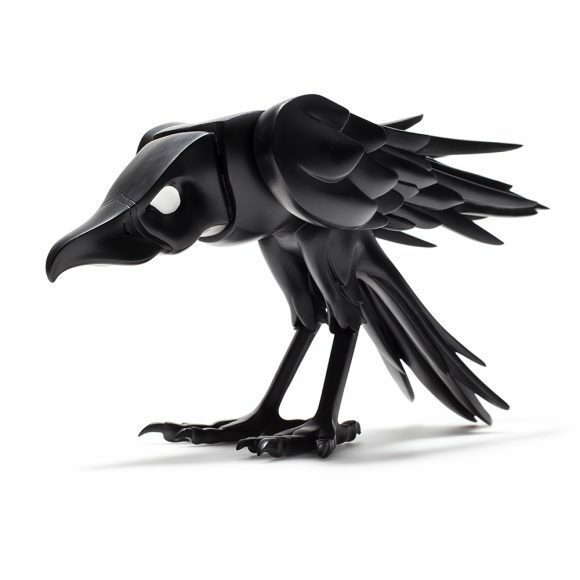 One of our first Colus releases, the Kidrobot Ravenous figure released just in time for Halloween and scared all of us with its perfection in resin. Here to say a little something extra about this throwback is our friend Chris Holt aka The Toy Viking. 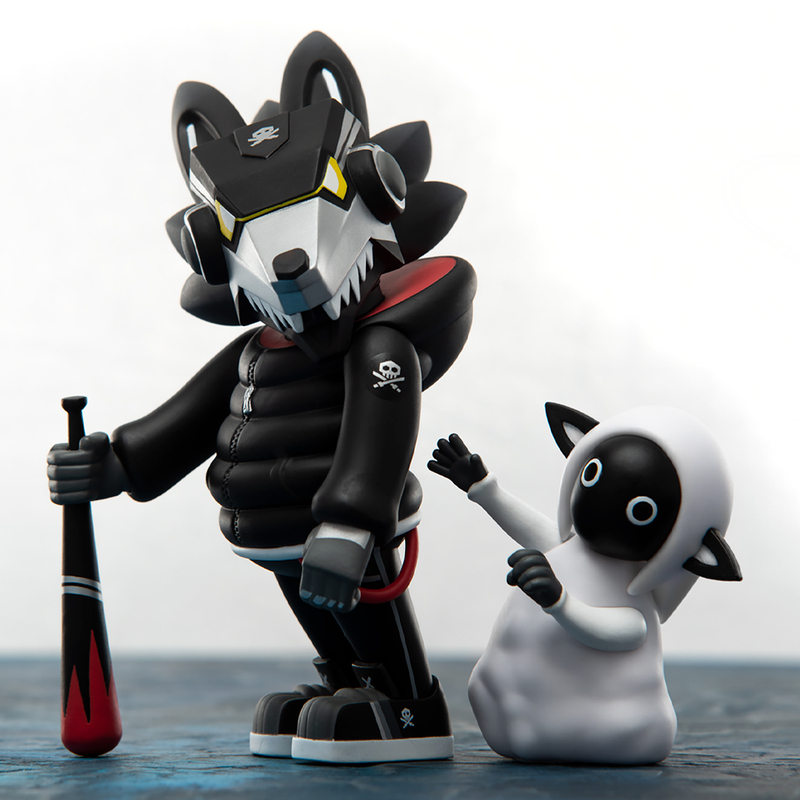 Certainly more art than toy, Ravenous from Colus and Kidrobot is one of my all time favorite releases. 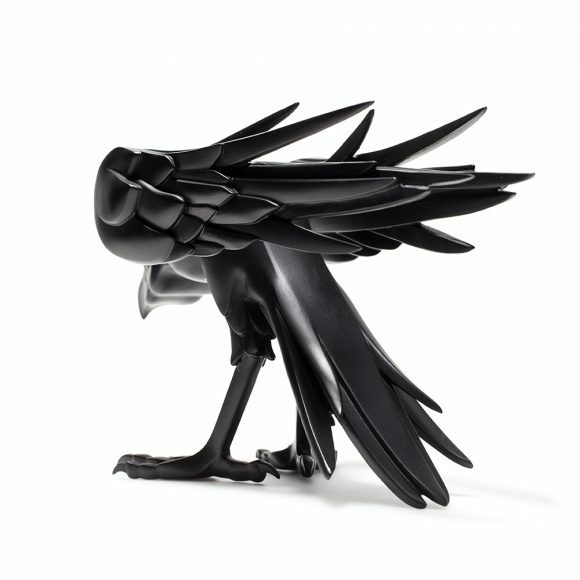 Ravens are intelligent creatures who throughout the world have been looked at as harbingers of misfortune, messengers from the Gods, and a connection between our world and the spirit realm. They’re fun to watch and even more fun to interact with if you have a chance. Most of the time. At an animal rehabilitation facility near my home they have two of them that were both injured and unable to be released back into the wild. They are now part of a small zoo where visitors can come and learn about the various animals on display. Like all corvids, they have the ability to mimic sounds and speech, so the two of them will say “hi” with the various accents of people they’ve come across. The last time I went you could hear them whistling and saying their favorite word in an act that seemed almost rehearsed for attention. I went up to them and as soon as I made it to the cages they just stopped. They didn’t do their little dances that they usually do, they didnt make any noises, they just stopped and stared. No amount of talking to them could get them to budge so I turned around and walked away. Ten steps later and they start losing their minds, saying “hi” like they were having a full conversation with only one word. They’re jumping up and down and rubbing their beaks on the cage, so I go back over to say hello. These birds totally clowned me. I had never been owned by something so hard with feathers in my life. While still stewing about about it I was read that one of the ravens at the Tower of London likes to lay on it’s back and play dead in front of large crowds to work them into a panic. When she finds it sufficiently funny she just gets up and hops away to do it again. I was completely unaware that birds had so many jokes. Ravenous doesn’t seem to be down with humor and would rather stare a hole into your soul than embarrass you. 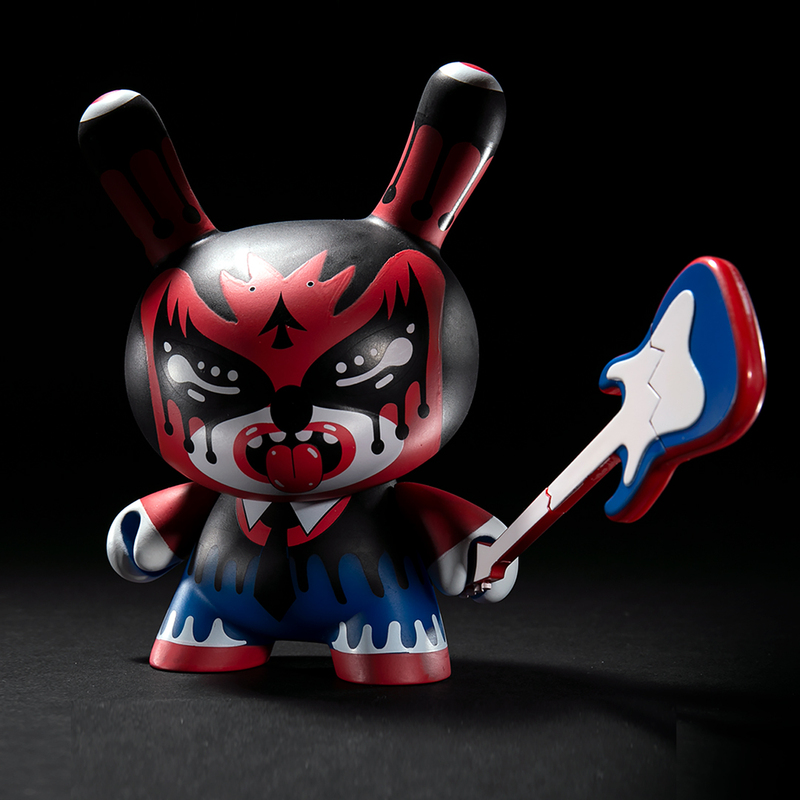 The matte white paint with the red eye in this Kidrobot exclusive version makes him look twice as haunting as his all black counterpart. 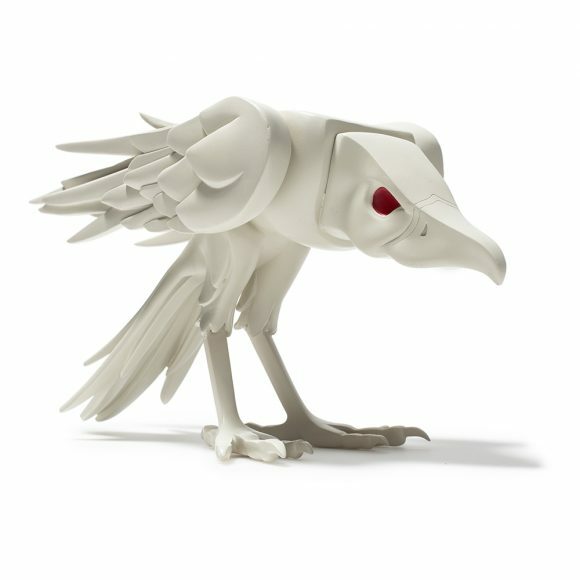 Is he an omen, or is he just waiting to pick your bones clean once you’re done with them? 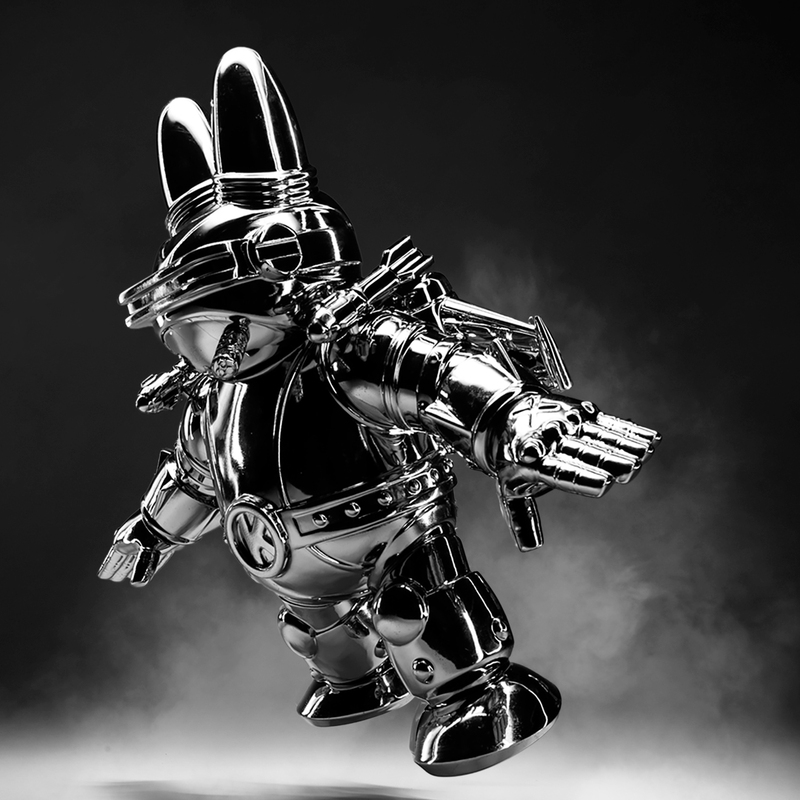 The only way to find out is by picking one up at www.kidrobot.com. 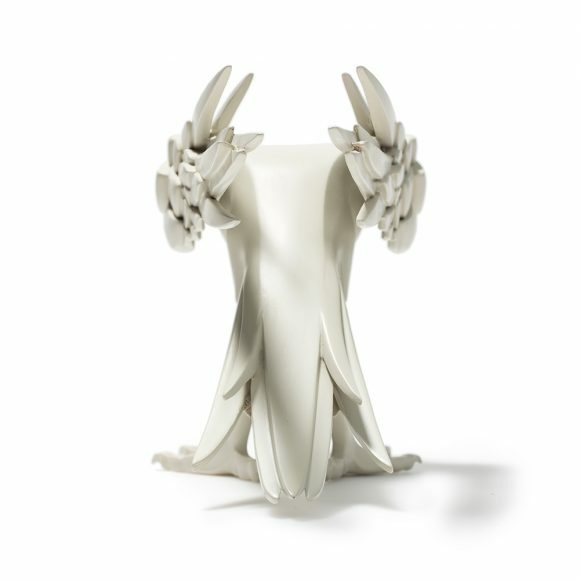 The post Kidrobot’s Throwback Thursday: Ravenous by Colus appeared first on Kidrobot Blog.